We will be offering a LIMITED MENU on Fridays (soup, sandwich and dessert ONLY). The schedule of limited menu days will be posted in the cafe. 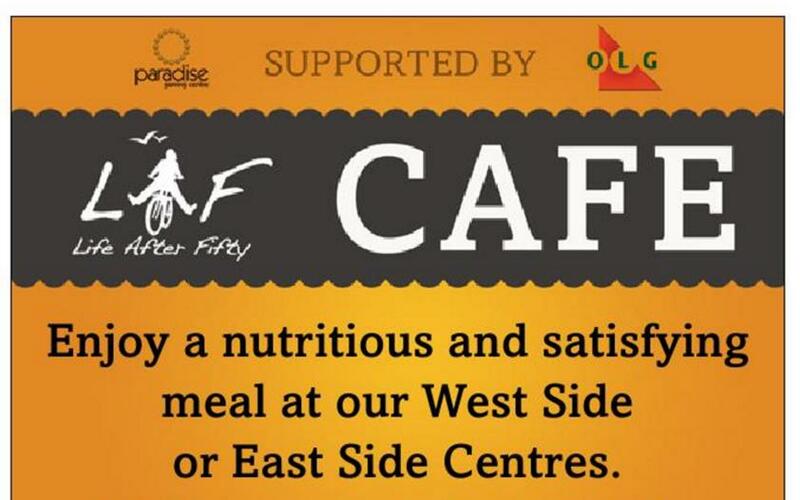 We appreciate the generous assistance of our dedicated volunteers providing food services in the cafe.